Hot foods and cold drinks may be enjoyable together, but there is evidence that this combination can result in dental damage. 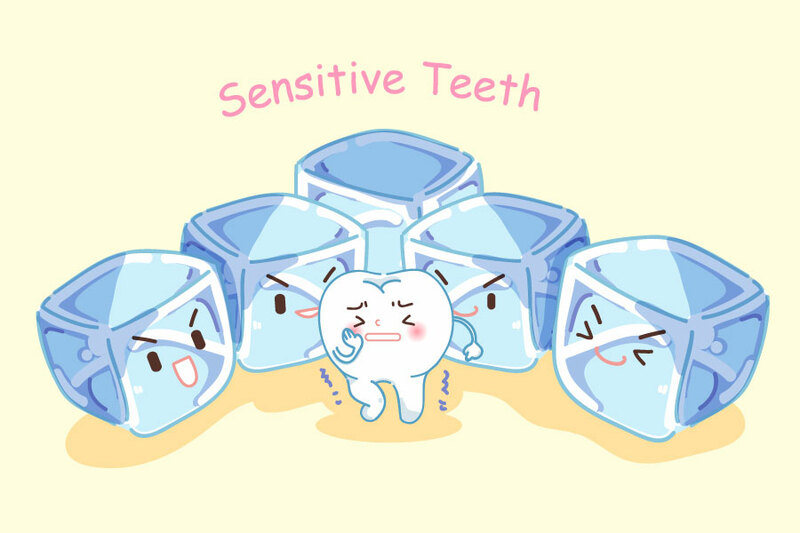 Studies have found that intensive cycles of heat and cold can cause tiny cracks in tooth enamel, inviting tooth decay and possible tooth fracture. Heat alone seems to do no harm. Cold is the villain, and when warm teeth are suddenly exposed to cold, the temperature drop can be shocking. Thus, if you’re after-dinner coffee at 140 degrees is followed by ice cream at 35 degrees, the enamel contracts severely. The resulting pressure on the shrinking enamel may make it crack. Repeated exposure to such temperature changes increases the possibility of tooth fracture. One sure way to injure teeth is to chew cracked ice. The physical pressure from chewing hard ice combined with the sudden temperature drop, subjects teeth to dangerously high level of stress. If you wear a full set of dentures, there’s no problem. They come out at night anyway – but why take a chance with the ones Mother Nature provided?